It's that time of year again. Giddy up! I'm heading to Quilt Market for the 4th time. 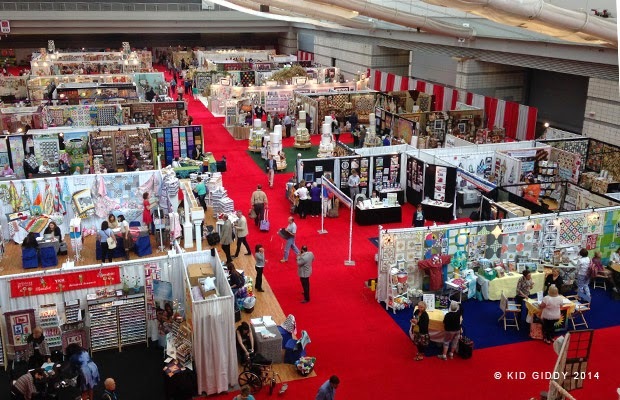 Seeing the red carpet, the colorful and amazing booths, scoping out all the new fabrics and tools I want to add to my stash, seeing friends, and meeting new ones, never gets old. Last year I was fortunate to work with Dritz to do a demo and book signing. We had so much fun in their booth, they invited me to come back. So this market I am excited to be working with the awesomely fun folks at Dritz, doing two Make and Takes on Sunday and demoing Monday morning. 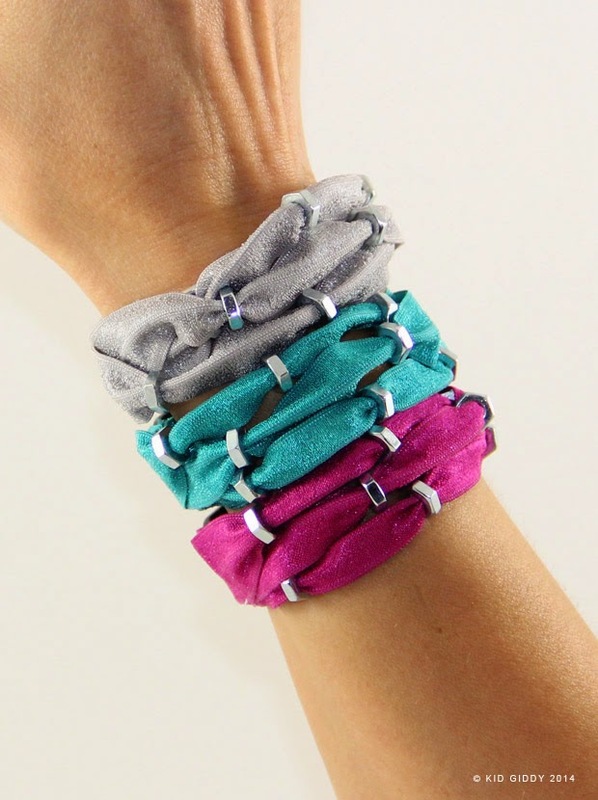 On Sunday, from 1pm-2pm, I'll be in the Dritz booth 844, making this fun bracelet with Dritz Fold Over Elastic (FOE), Hex Nuts, and the Dritz Parachute Buckles. 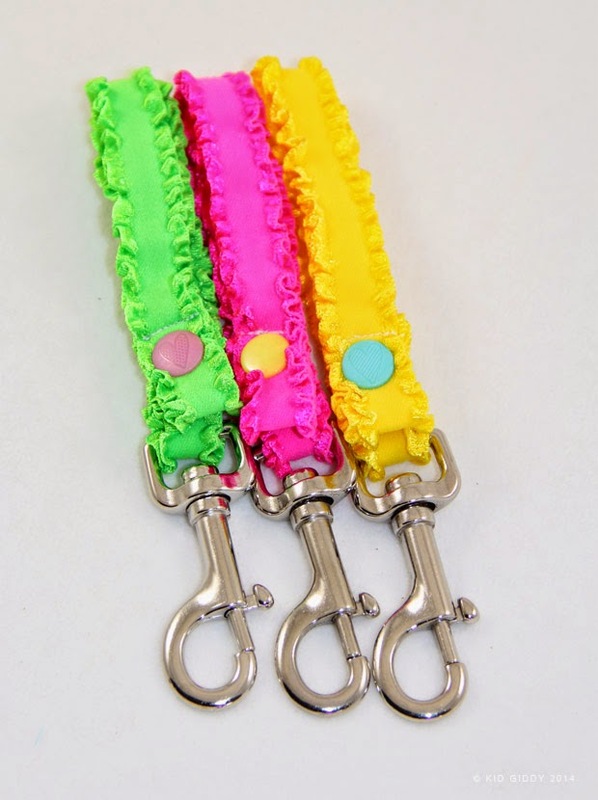 Later Sunday afternoon from 4pm-5pm, I'll be showing how easy it is to make these fun Swivel Hook Wristlets, and using the Dritz Snap pliers. I just might have to put snaps on everything now. On Monday from 10-11am, I'll be doing some demos with my favorite dritz tools. I am also giving away 3 copies of my book and Dritz is generously giving away some of my favorite Dritz notions. 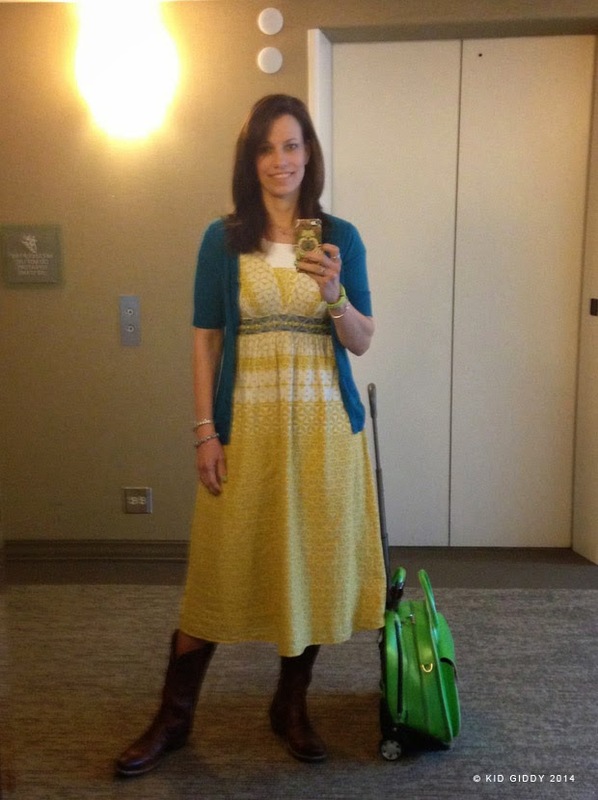 If I'm not in the Dritz booth, I'll be walking around on the show floor...if you see me - stop me so we can chat. See you soon. Quite a few years ago I started creating many sudoku puzzles for my daughters and the Montessori school they attended. Since then they have been downloaded numerous times and shared via Pinterest countless times. I had gotten a request the other day for a basic Level 3 puzzle. I whipped one up really quick, sent it off via email, and decided I should share it here as well. This is an easy Level 3, but I have also a harder version (naming it Level 4). It's the same answer key, I just took more pieces off.You can download the Level 3 and 4 answer key here. When I am creating a new puzzle, I don't use a sudoku book and follow one of their puzzles, I make my own. I love the challenge and occasionally have to have one of my daughters check my work to make sure I am not missing something. After a while, my eyes stop seeing the color and shapes, so I may miss a mistake here or there. Eventually, I get it and it works, which is always a relief. While creating these new levels, I decided to challenge you. Can you put your own sudoku puzzle together? Begin by placing all of one shape in random boxes, still following the rules of - each shape can only appear in the column, row and box group once. Then repeat the same process with all of the other shapes. 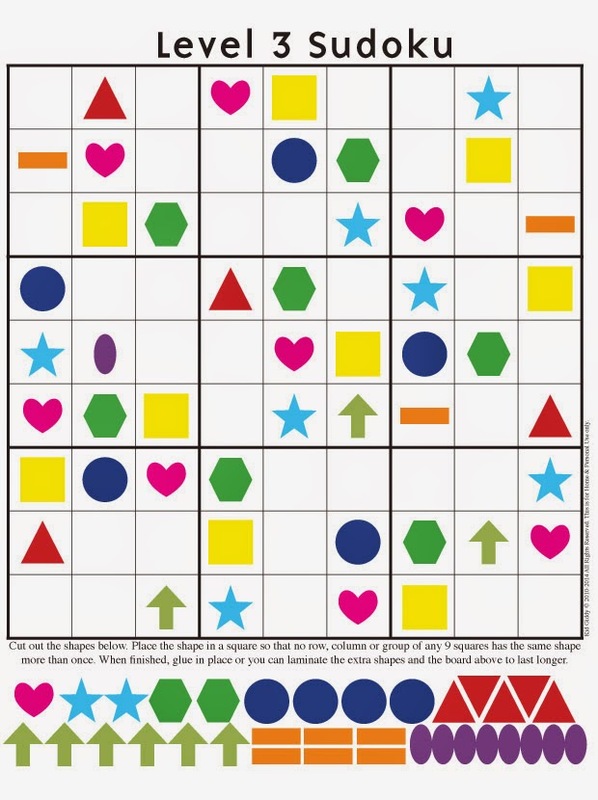 As you get to the last two shapes, you may find it more difficult to keep the rules, so you will have to start strategically placing the shapes where you need to, and moving others around. It is a challenging game to play, but can be more challenging to create your own puzzle. Give it a try. For Level 1 Sudoku, choose 4 shapes and use 4 of each shape. For Level 2 sudoku, choose 6 shapes, and use 6 of each shape. For Level 3 sudoku, use all 9 shapes and all 9 of each shape. The shapes can be enlarged a bit for the first and second levels if needed, and the boards and pieces can be laminated and reused numerous times. If you are homeschooling or teaching at a school, you can also create some answer keys of your own, take some pieces off and photocopy partial puzzles as a class project. 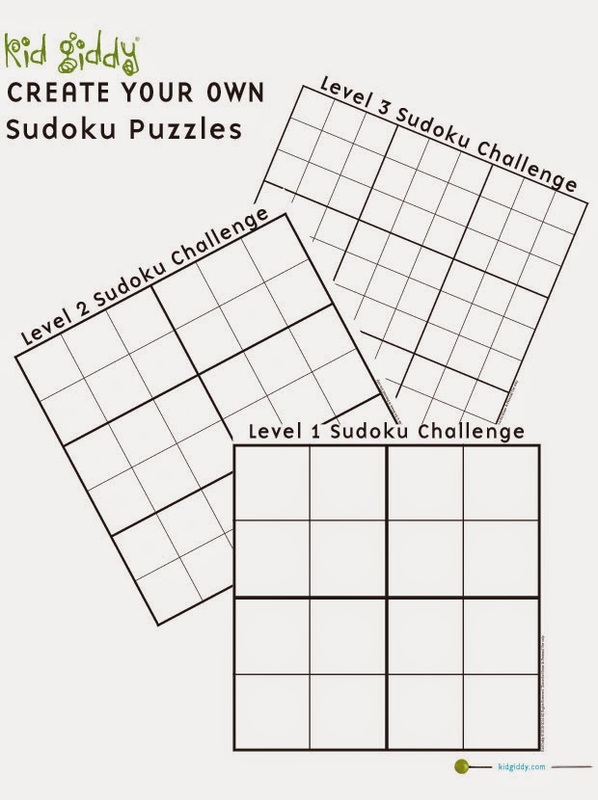 If you are new to my blog, here are some quick links so you can find my other puzzles: Sudoku Levels 1 and 2, Valentine Sudoku (Levels 1 and 2), and my Halloween Sudoku (Levels 1-3). I'm sure there will be more to come. If you'd like to share some pics, you can do so on my facebook page, as well as tag me @kidgiddy (and hashtag #kidgiddysudoku) on instagram. 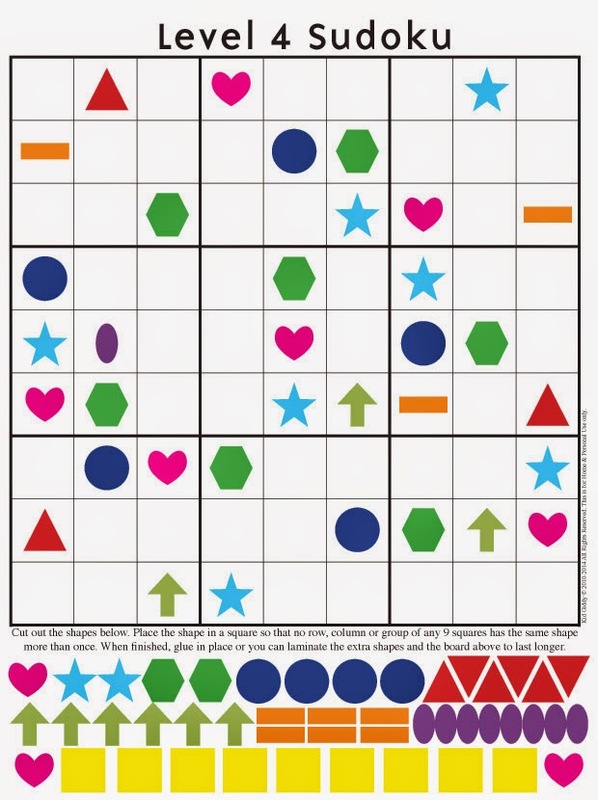 Please do not copy these game boards, or puzzles pieces for your own blog or monetary use. 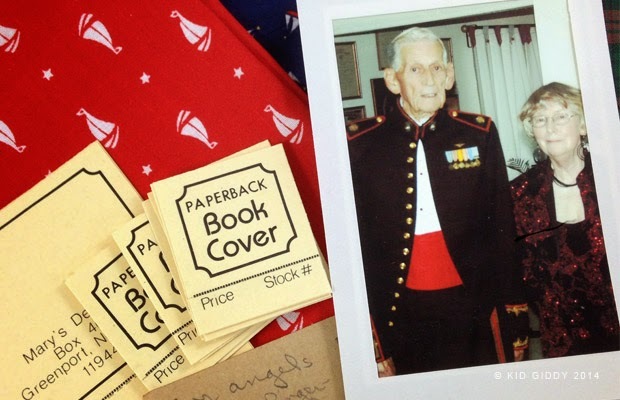 These are not created for mass production, and are for home, personal, or classroom use. Back in August I received an email from Mollie Johanson over at Wild Olive about this Around the World blog hop she wanted to start. It was a no pressure thing but sounded fun so I agreed to do it - when I got home from my vacation. When I returned though, deadlines overwhelmed me and I put it on the back burner more than once. Kid Giddy wise - I can't really share all the details. Isn't that how it goes in this industry? Everything is a huge secret and when we can finally talk about it - we are already onto the next secret and to us it's old news, but the rest of the world hasn't heard a lick of it and we have to still pump out the excitement. 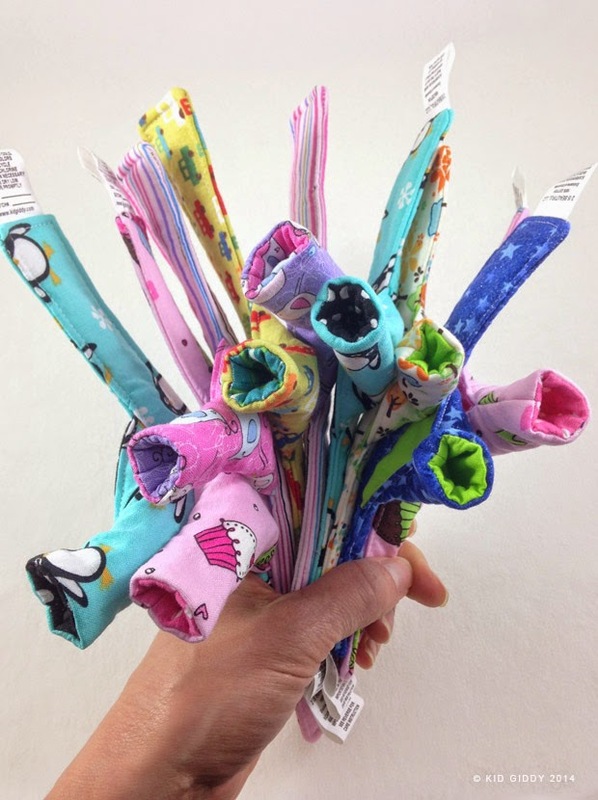 I can say, that I am working on a blog post for a fabric company and catching up on my Etsy thumb cover orders (to help kids stop thumbsucking). The other major thing involves a contract - so that's the one thing I can't share any info on yet. On a more personal note - I'm finishing up my very first embroidery project, which is one of Heather Bailey's embroidery birds. I'm not sure what I will do with it yet - but I work on it while waiting for my kids and while watching TV. I should probably also finish my cross stitch Woodland Sampler from the Frosted Pumpkin Stitchery - since that was last years new skill/personal project. I'm also debating the fabrics for another dress I want to make based on this dress - since it's an all time favorite and fits like a glove. It also goes well with my boots - so I need more of them. I started creating patterns because I found many pattern company patterns to be so technical and frustrating. I also had ideas and wanted to get them out of my head. I'm not sure how they differ - that's something someone else has to answer. 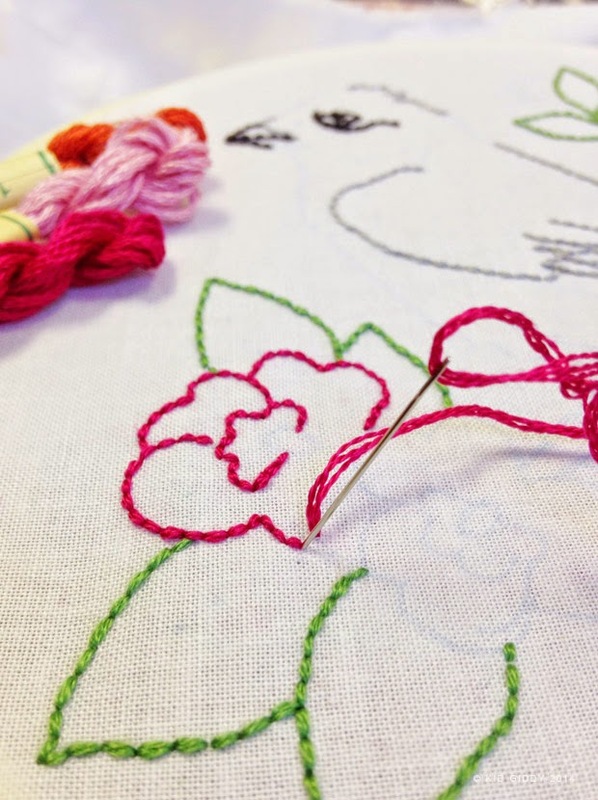 I sew what I need, what I feel and love, and just go with it. When it works I squeal with happiness and look forward to seeing the reactions from my girls and my husband. I started blogging as a way to record my ideas and things for my girls. I stopped blogging so much when it started to feel like a competition. Trying to get my voice heard over everyone else's. I'm not like that - I just want to share the things I've learned and the talents God has given me. I don't want it to feel like a rat race. I don't want to feel bad about myself because I am comparing myself to others and their successes. So I scaled back. I also feel like I am suffering from sewist block. It's a horrible disease and I am hoping it goes away soon - it's been around all year. Until then, I'm sewing for fun. I forgot what that was like. It's a huge part of my process now. Sewing for fun in between the deadlines. Try it some time. Up until last year - I just did what I always do - sew. That's it. Maybe crochet a little...but only in the colder months and not every year. Last year I decided to try something new. I started with Cross Stitching (you know - that woodland sampler that I haven't finished yet). Then this year I wanted to try Embroidery and making some of my own clothes, and some for my girls too. As any good art teacher will tell you (thanks mom), you have to constantly be trying new things. If you go to college for art and you want to major in photography, you won't only be taking photo classes. You still have to take drawing, painting, sculpture and all the others too. I'm trying to go back to my art college roots and explore other creative outlets for inspiration. Somehow they intertwine and I miss that exploring outlet so much. I had a dream last night that I had given someone a bird and a tote bag as a giveaway at some conference, was in a hotel and saw them both in the garbage with the card to the person. I was devastated. Lately I have felt in such a slump, that I'm not surprised I dreamed that my creations were in the garbage - happens easily when someone tears you apart for their own gain. It takes a toll on your psyche. I know they are not garbage, but like I said - it's been a hard year. So I guess I don't have a current writing/creative process so much right now as I used to. Things change and I'm riding the waves. Maybe I have simply forgotten that previous process, or how to trust it, in all the chaos of writing my book, doing such extensive home renovations, and being ripped apart by by a mean person?! Maybe my process will change. Either way I will keep going. That is what an artist does. And deep down, I'm still an artist...in the words of Carrie Bloomston - I'm just drawing with my thread and my fabric. This is why I call myself a sewist. I have not previously asked anyone to tag, but if they are so willing and would like to do this, I am tagging Kristi from Schnitzel and Boo (who won my Sewing Tales for the Holiday contest), Angie from GnomeAngel (we just swapped some fun packages overseas...for the fun of it), and Maya Donenfeld from Maya*made (we haven't met yet in person, but met through IG...looking forward to that day - she's so sweet). NO pressure ladies - it's just for fun. Thanks Mollie and Amy for asking and tagging me. It's always good to contemplate why I am doing what I'm doing every once in a while. 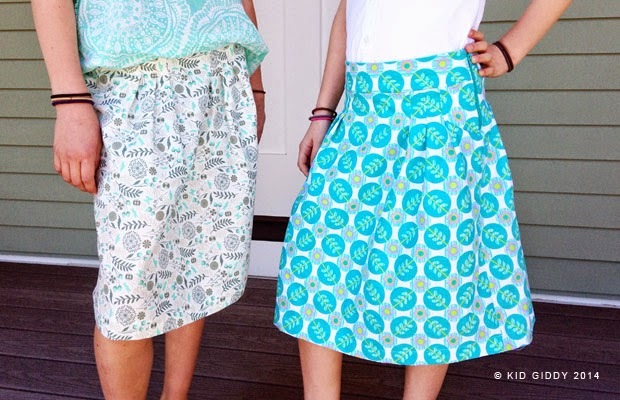 Do you know Carrie Bloomston of Such Designs? 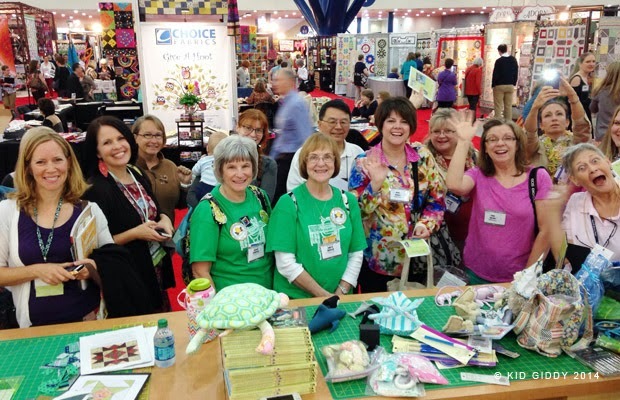 I met her during this past quilt market in the Windham Fabrics booth and felt an instant connection. I have known of her work for some time now, but we had never met. I wasn't a stalker or anything - but we just started chatting and are now looking forward to swapping some mad karate-yoga-green juicing skills at next years market. She is the later two by the way, I'll only be sharing some self defense techniques. Should be fun, but until then - here is the real reason why I am talking about her. After meeting at market, we continued to connect via Instagram. When her Art Techniques for Quilt Design DVD was coming out, and she was looking for a few folks to preview it, I raised my virtual hand. She didn't know this - but I went to the University of Hartford Art School. My husband and I actually met there. My mother is a retired Art Teacher, my Aunt is a current Art Teacher, and the list goes on. I was very curious to see what her DVD was all about. She didn't disappoint. I was thrilled to watch it with my daughters and loved hearing my oldest saying things like "I have learned that in school mommy...I have drawn the Michelin Man style". Watching Carrie made me want to pull out the old college days newsprint sketch pads I have stashed under my daughters bed and get sketching (I only couldn't because they ended up having to go to bed). Hearing the ebony pencil scratch life into the paper brought me back to those days of sitting in large classrooms with splatters of paint on every wall and on the floor too and sketching figures for hours. Don't get me wrong - this DVD is not just for former art students. She teaches you (the viewer) drawing, composition, and other "art school" basics and gives you the tools and the confidence to move forward on your own path of exploration. Somehow with all that info, she is still cheering you along the way, with comments like: "You are inherently good enough" and "Trust your knowing, trust your vision. Celebrate that". I love that. I love hearing an artist tell a beginner, intermediate or advanced creator, that they are good enough. To keep going. I needed to hear that again. We all do. When I was in my various art classes, we had critique days. This was an opportunity to get and give feedback, from our teacher and our peers. It wasn't always at the end of a project, it was often in the middle, before we were done seeing our vision through to the end. People could give us positive criticism, or simply cheer us on. Carrie does this throughout the DVD. During the Blind Contour Drawings (where you are drawing without lifting your pencil, and not looking at the drawing itself), she says "be free, trust your intuition and your eyes to lead you to the details". Her hand drawing was not perfect - but it doesn't need to be. That is the whole point. My daughters loved watching her draw her hand blindly, and giggled, but they have done it too. Because it's fun, it's an adventure. Regarding composition she advises "don't micromanage it". 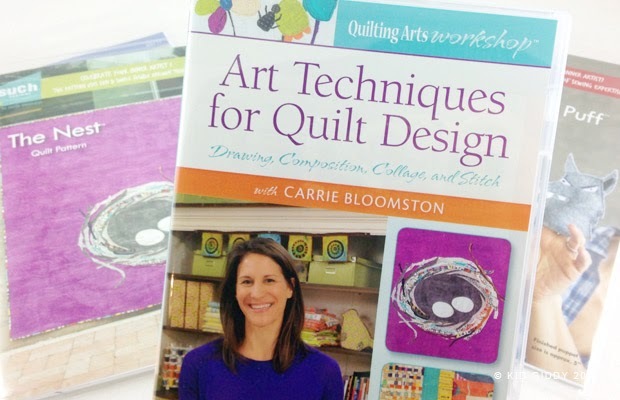 I loved watching Carrie in her Art Techniques for Quilt Design. I took a lot away from it and have so many designs I want to explore myself and then with my girls too. Should be loads of fun and giggles when that happens. 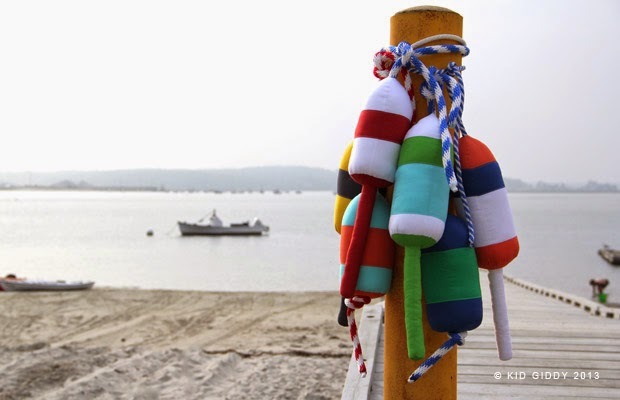 Thanks Carrie for sharing your gifts - and for including me in your blog hop. I'm looking forward to our get together next year! If you want a chance to win a copy of this DVD - visit Carrie's blog and leave a comment - the giveaway ends on October 7th so go quickly! Disclosure: Interweave provided a copy of this video for me to review. Clearly the opinions are my own.